Attractions like Melbourne Zoo and Old Melbourne Gaol make great kid-friendly stops. 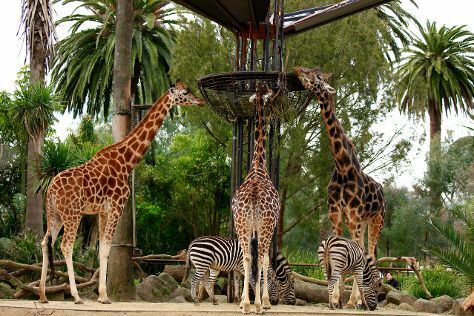 Get out of town with these interesting Melbourne side-trips: The Great Ocean Road (in Torquay), Werribee Open Range Zoo (in Werribee) and Sovereign Hill (in Ballarat). Dedicate the 8th (Sat) to wine at some of the top wineries in the area. Next up on the itinerary: admire the natural beauty at Royal Botanic Gardens, indulge in some culinary diversions at a local gastronomic tour, brush up on your military savvy at Shrine of Remembrance, and get lost in a book at State Library of Victoria. For more things to do, reviews, and more tourist information, go to the Melbourne trip planner . If you are flying in from Singapore, the closest major airport is Melbourne International Airport. June in Melbourne sees daily highs of 16°C and lows of 6°C at night. Finish your sightseeing early on the 13th (Thu) so you can travel back home.